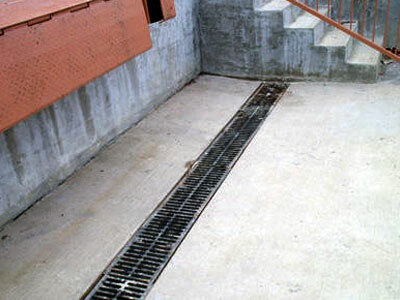 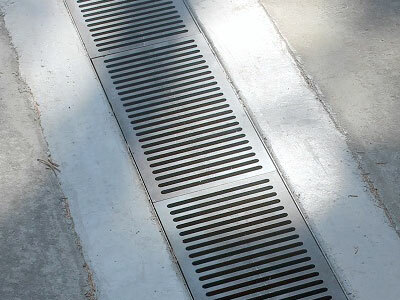 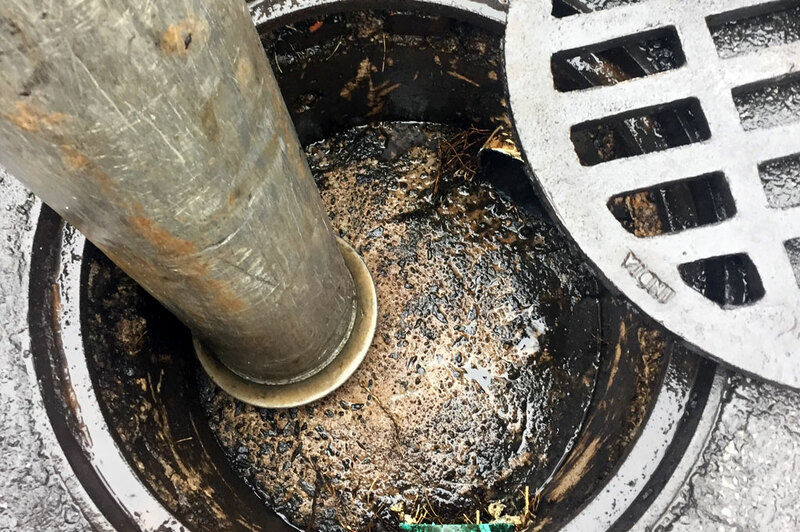 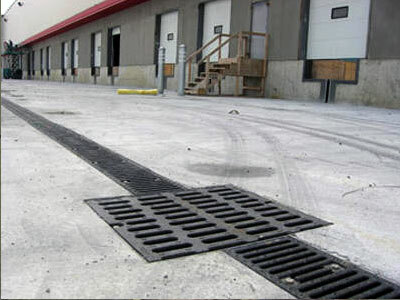 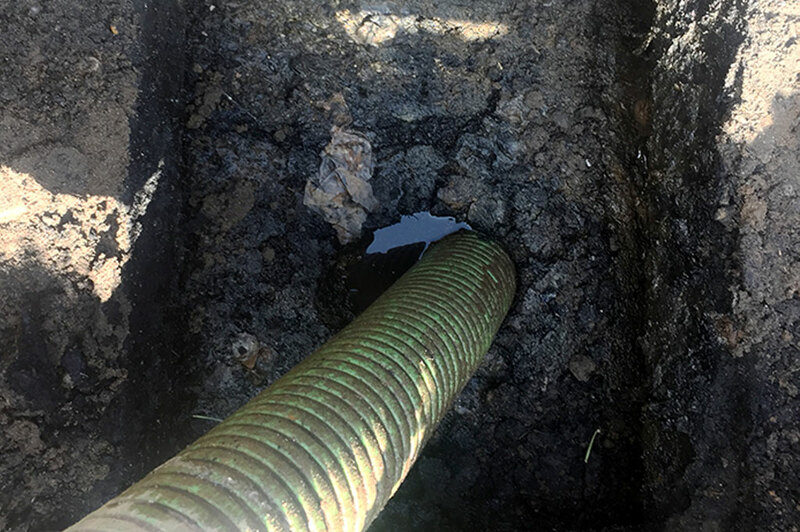 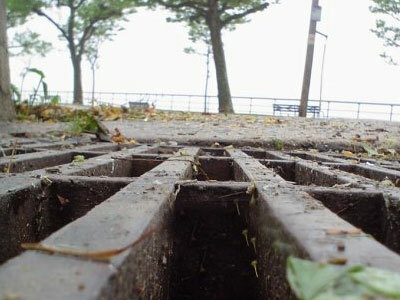 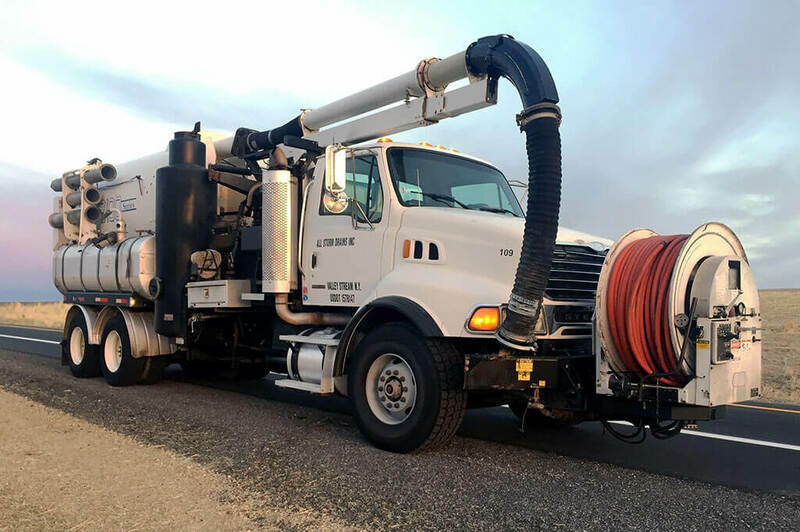 All Storm Drains Inc. Trough Drain service company is a licensed and insured company that has grown to a successful business for three key reasons: Honesty, Professionalism, & Superior Service. 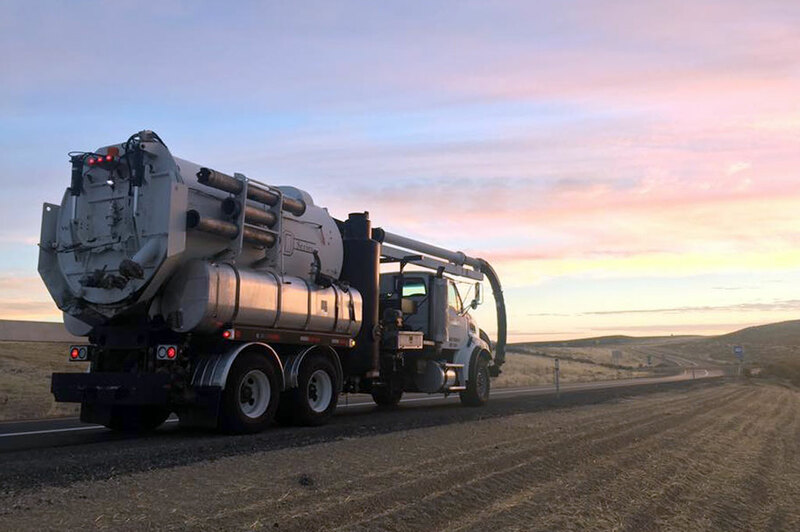 What separates us from our competitors is that we aim to focus on quality service and customer satisfaction while building a “one to one” personal relationship with each of our clients. 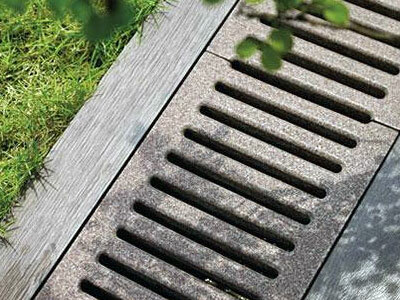 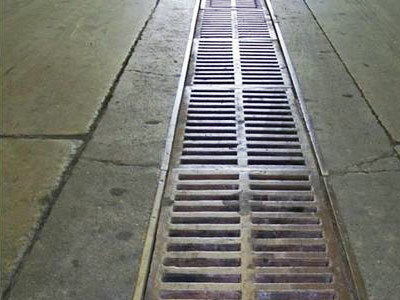 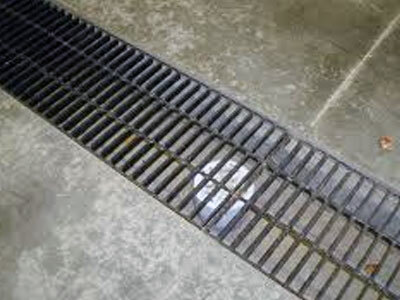 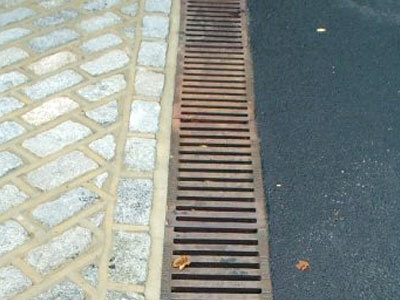 Please contact All Storm Drains Inc. today for all your Trough Drain System needs.